Memories are created at the dining room table. 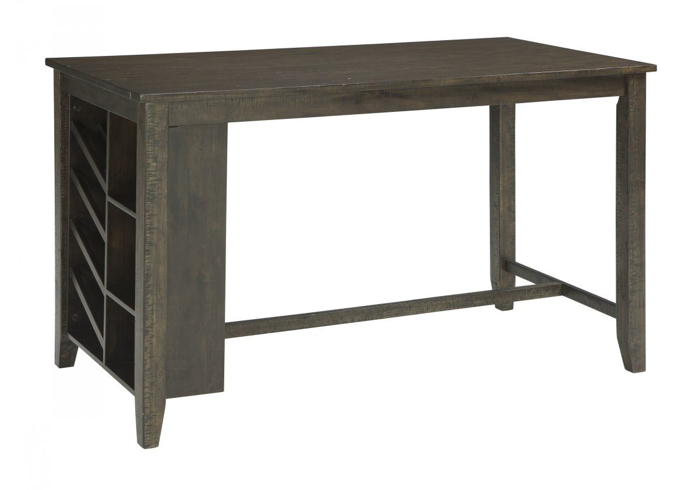 You want a table that will last through many years of family meals, homework time, and crafting projects. 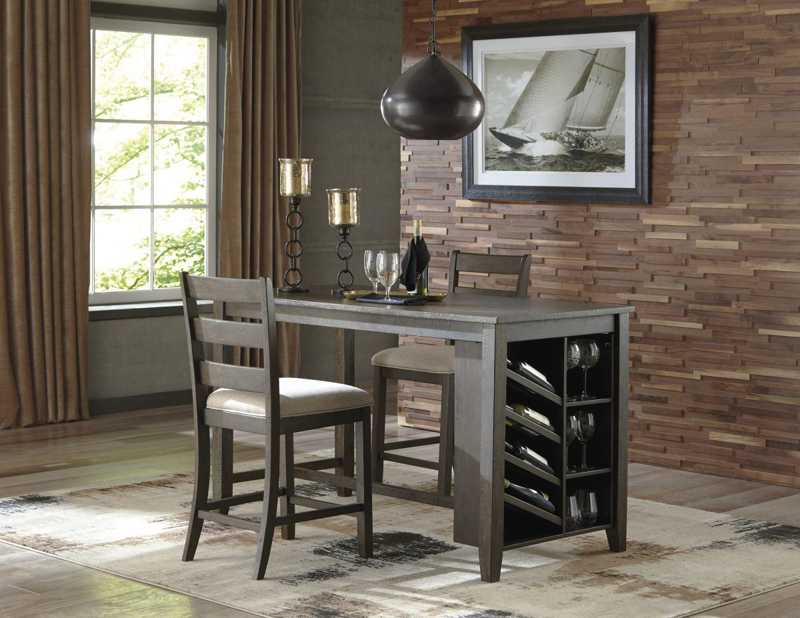 With our large selection, you will surely find the perfect table for your home. 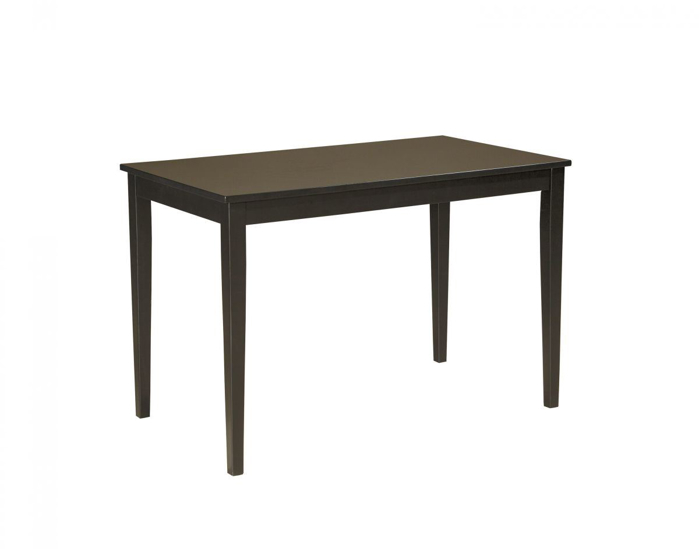 We have traditional wood tables, counter height tables, and extendable tables. Choose the best size, finish, and style for you and enjoy our affordable pricing.